Today’s youth live in the interface of the local and the global. Research is documenting how a world youth culture is developing, how global migration is impacting youth, how global capitalism is changing their economic and vocational futures, and how computer-mediated communication with the world is changing the literacy needs and identities of students. 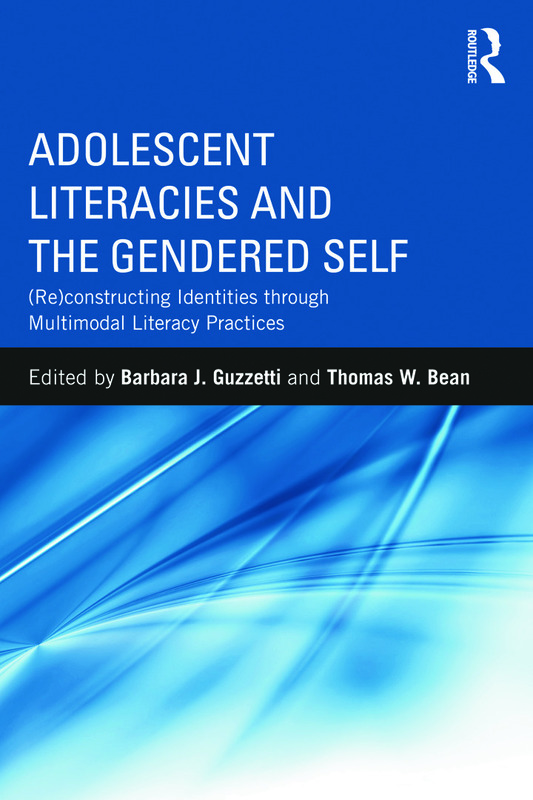 This book explores the dynamic range of literacy practices that are reconstructing gender identities in both empowering and disempowering ways and the implications for local literacy classrooms. As gendered identities become less essentialist, are more often created in virtual settings, and are increasingly globalized, literacy educators need to understand these changes in order to effectively educate their students. gender and literacy issues and policies. The contributing authors, from North America, Europe, and Australia offer an international perspective on literacy issues and practices. This volume is an important contribution to understanding the impact of the local and the global on how today’s youth are represented and positioned in literacy practices and polices within the context of 21st century global/cosmopolitan life. Barbara J. Guzzetti is Professor, Arizona State University, New College of Interdisciplinary Arts and Sciences and also Affiliated Faculty, Mary Lou Fulton Teachers College and School for Social Transformation, Women’s and Gender Studies. Thomas W. Bean is Professor of Literacy/Reading at the University of Nevada, Las Vegas, USA and Co-Coordinator of the Doctoral Program in the Department of Teaching and Learning, College of Education.